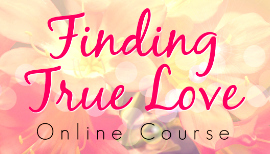 Get loving, insightful guidance when you need it! Intuitive Tarot is a special way of reading tarot cards that doesn’t involve memorizing card meanings or relying on a book. I keep it fun and easy while you’re learning to tell a story with your tarot cards. 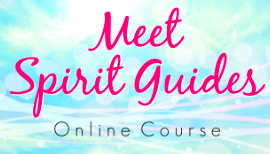 You’ll learn how to use your natural intuition and connection to your Spirit Guides to get specific, accurate answers to your questions. Even if you feel clueless when it comes to using your intuition, I will help you develop your confidence, step by step. 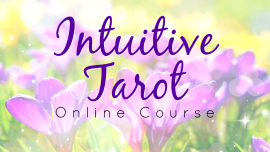 This course is perfect for people who have never used tarot before or who have dabbled in tarot but still rely on the book to know what a card means. If you don’t have a tarot deck yet, don’t worry! I show you exactly what to look for in a deck, you’ll see some of my favorites, and I share links for exploring all the fantastic tarot decks available. Sections include Choosing Your Deck, Anatomy of a Deck, Preparing for a Reading, Doing a Reading, Your Spiritual Team (working with Spirit Guides! ), Yucky Cards, Tarot Spreads, Handy Dandy Tips, and more! There are videos, beautiful graphics, and practice exercises in each section. You’ll even see some of my personal readings and read my tarot journal! 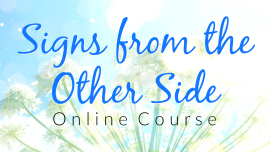 Almost 3 hours of me teaching the concepts of this course, guiding you through readings, and sharing my personal stories about working with tarot cards. All videos are closed-captioned.